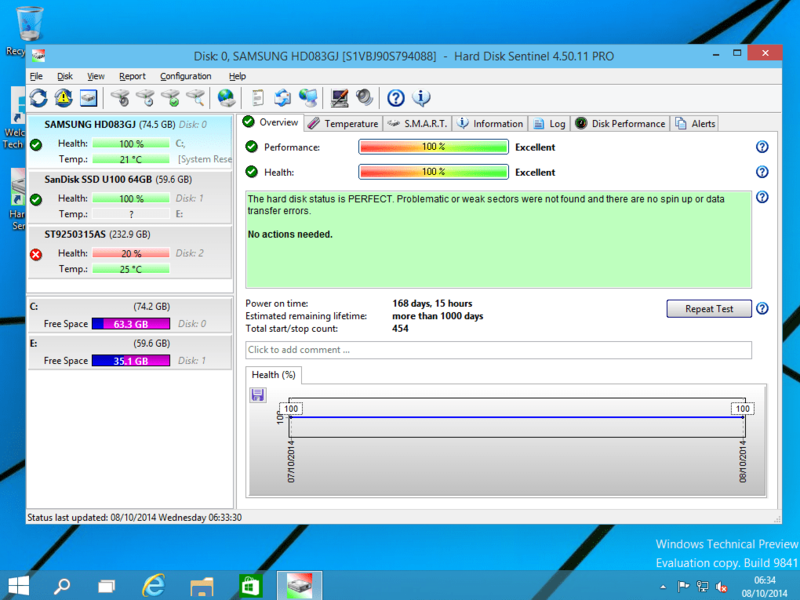 Hard Disk Sentinel is an excellent piece of equipment that enables users to actively monitor the activities within their SSD and HDD drives. As this package is designed to work with multiple operating systems, there is no longer the need to purchase different (and potentially incompatible) software to correctly diagnose any problems that you may be experiencing. 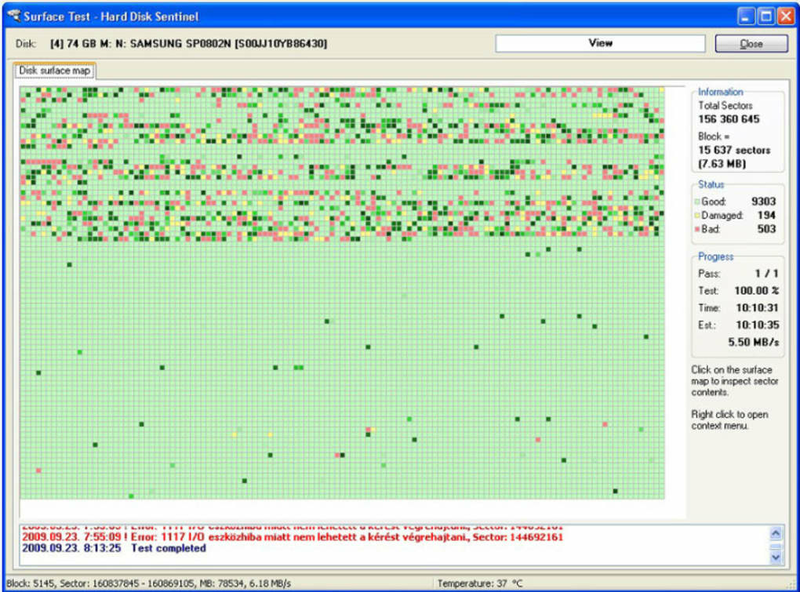 Hard Disk Sentinel is unique in the fact that it will provide the user with detailed textual reports of any issues that it finds during an analysis. Please note that this software can also be used to monitor USB sticks and e-SATA drives. The health, temperature and operational status of these systems is generated within a single report; ideal for those who are interested in troubleshooting potential issues before they evolve into major problems. 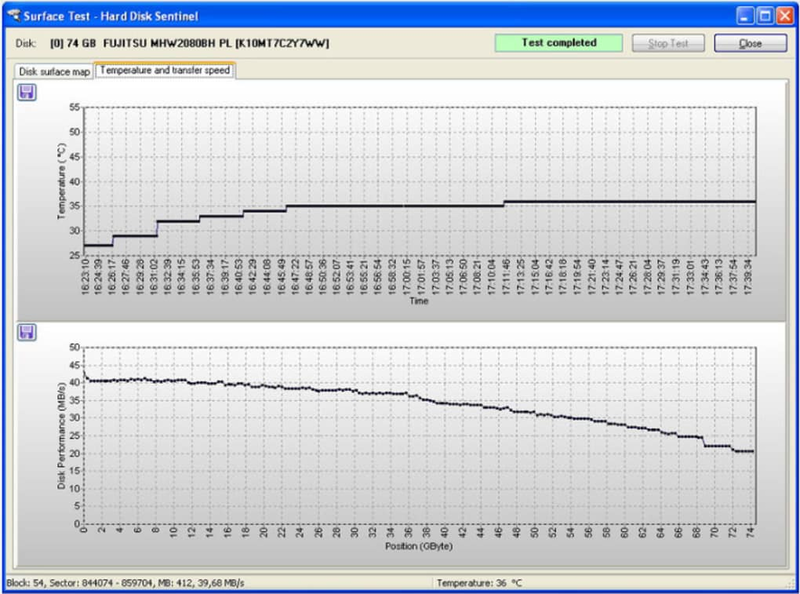 This interface also utilises with is known as S.M.A.R.T software (Self-Monitoring, Analysis and Reporting Technology). 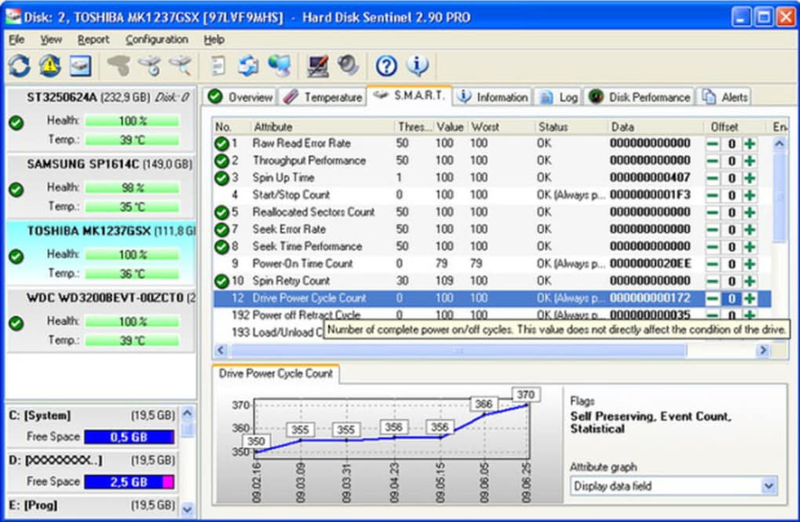 This allows Hard Disk Sentinel to gauge transfer speeds in a real-time scenario. Detecting potential failures is much easier with such an approach. The latest version (4.71.7) is specifically geared to automatically run within an operating system. This hands-off approach is ideally suited for anyone who wishes to diagnose problems as soon as they occur. The work that you do on your computer is extremely important, so why leave potential hard drive issues up to fate? 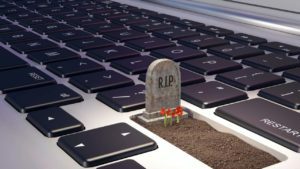 By the time your system starts behaving strangely or making odd noises, it may be too late to save your data! 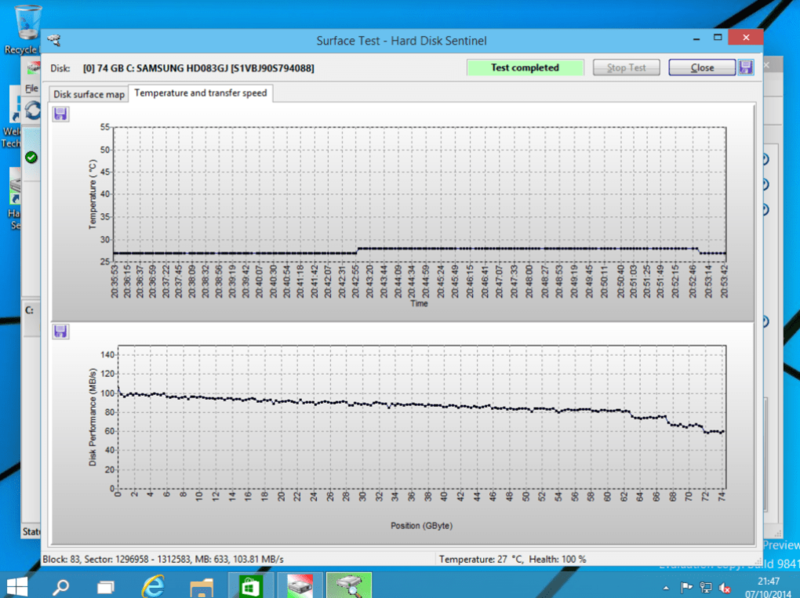 With Hard Disk Sentinel, you'll always have a complete overview of your hard disk drive's health, so you can spot potential problems before they result in an irrecoverable data catastrophe. 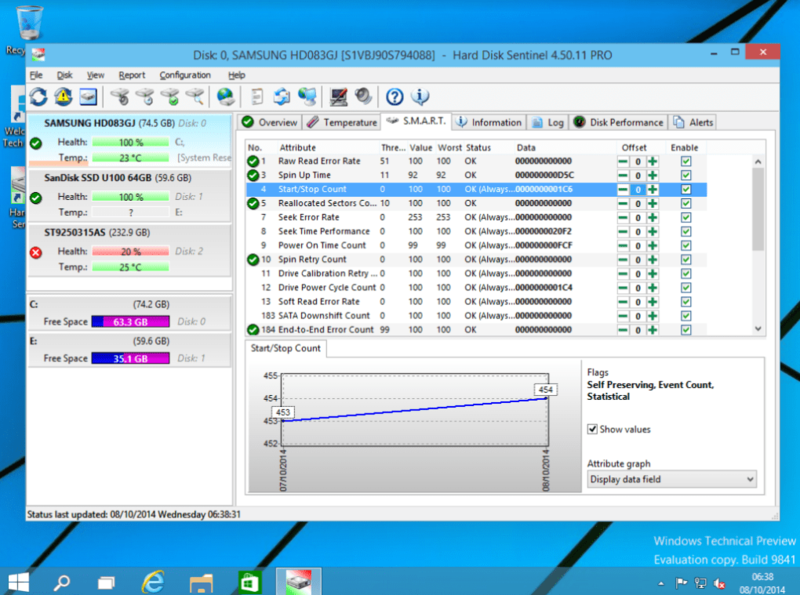 Hard Disk Sentinel is your key to identifying, testing, diagnosing, and repairing hard drive problems, even with Solid State Drives. Hard Disk Sentinel also works on hard disks that are being used in external USB or e-SATA enclosures and RAID controllers. Award-winning Hard Disk Sentinel Professional offers complete data protection solution for all installed storage devices. No need to use separate tools to verify internal hard disks, external hard disks, SSDs, disks in RAID arrays as these are all included in a single software. 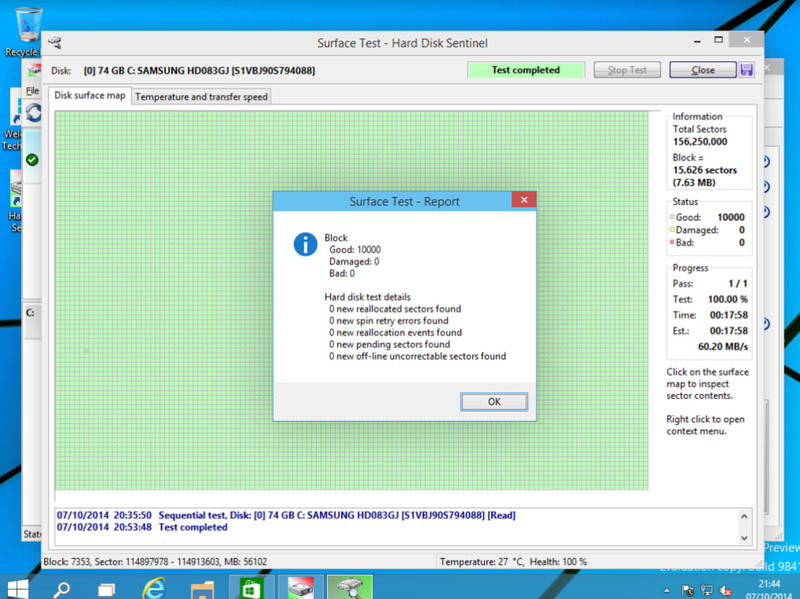 Fastastic HDD tool. By far the best if you use RAID!. 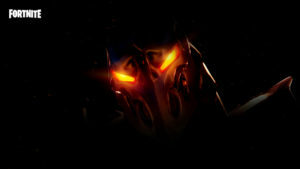 This is the ONLY tool that is able to recognize and read out the S.M.A.R.T. values of the individual drives behind a RAID if you are using the cheap and common Silicon Image SiI3132 Chip (and some other chips , too). 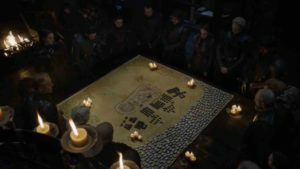 I have tried many, many other tools and have spend hours researching.. often reading the it is impossible to fetch the SMART info behind a RAID controller.